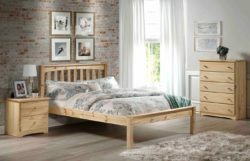 A bed frame, commonly referred to as a bedstead, is the platform the mattress sits on. 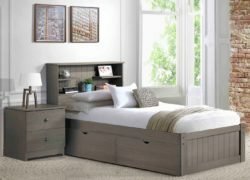 Bed frames are typically made of wood or metal, and may include head, foot, and side rails, as well as connectors for an optional canopy. 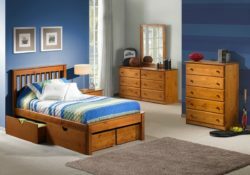 At Aumand’s furniture in North Walpole, New Hampshire, we have a great selection of options for you to choose from when designing your bedroom space. The bed frame brands we carry include Innovations and Ashley Furniture. Do you see furniture at Aumand’s Furniture that you like, but it just isn’t the right color or pattern? We can custom order your next piece in nearly any combination. 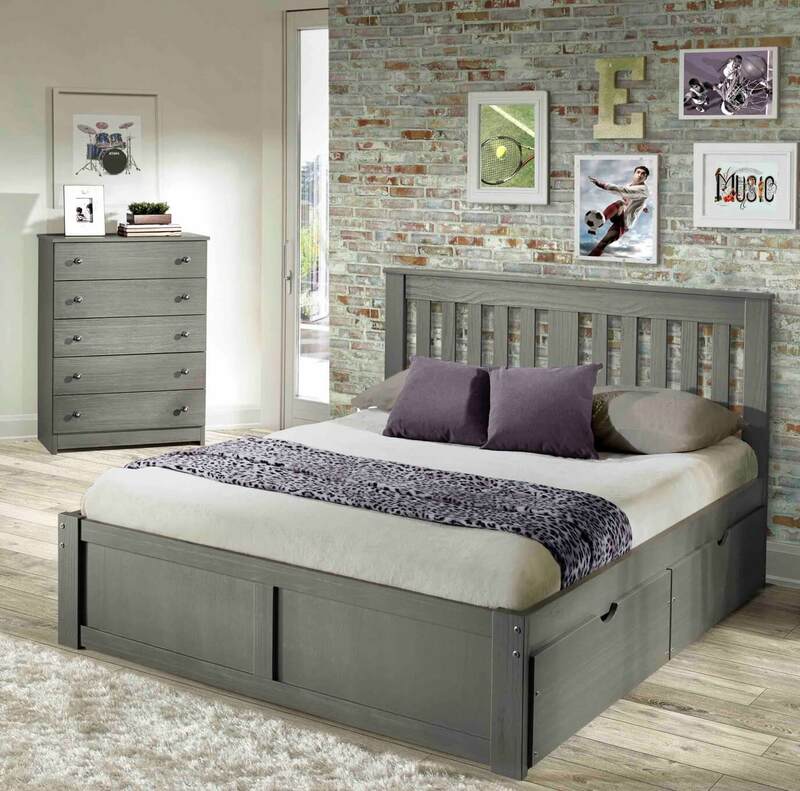 When you’re looking for a bed frame in New Hampshire, you can count on Aumand’s Furniture to have exactly what you’re looking for!